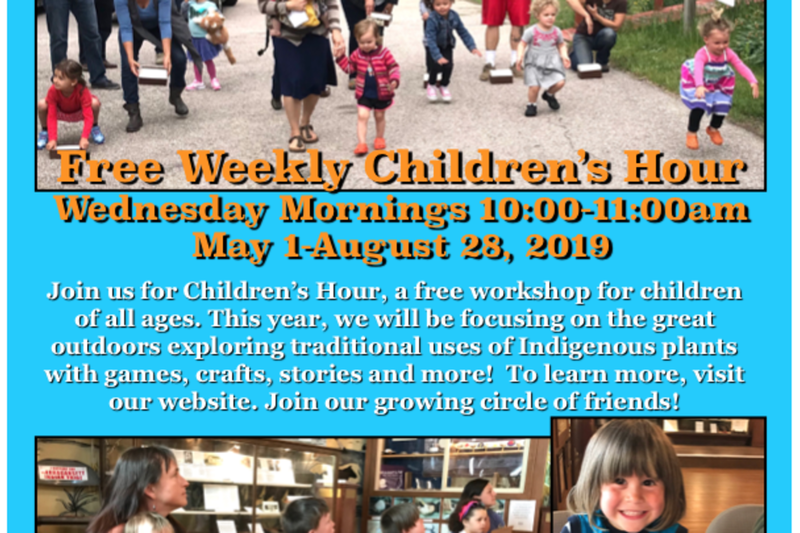 Children’s Hour at the Tomaquag Museum will be returning May 1, 2019. This free public program runs every Wednesday morning from 10:00am to 11:00am May through August and is targeted to children of all ages and abilities. Have you ever considered what grows all around us? From food to technology, medicine to spirituality, nature can truly provide us with everything we need. 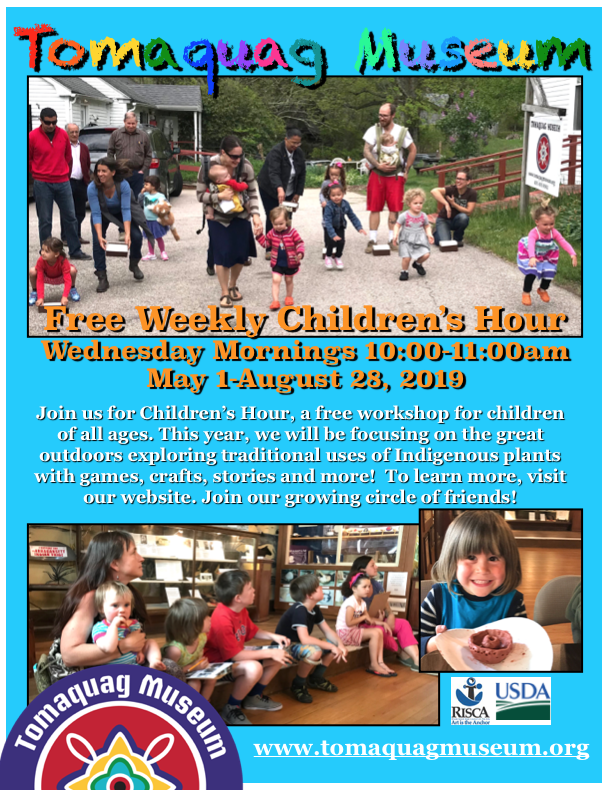 This year, thanks to a grant from the USDA Rural Development, Children’s Hour programming will be focusing on traditional uses of indigenous plants. Each week through science, music, games, storytelling, crafts and Narragansett language we will explore a new plant based subject. A full class schedule is available on our website at www.tomaquagmuseum.org/childrens-hour. 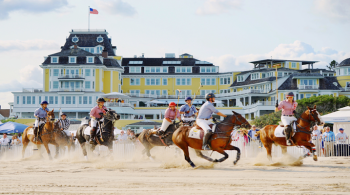 A detailed description of each class are available on our website calendar.